The podcast equivalent of a beautiful cake being headbutted by a grumpy drunk. Rhys and Cory discuss life, pop culture and weird sh*t whilst enjoying a nice glass of wine. 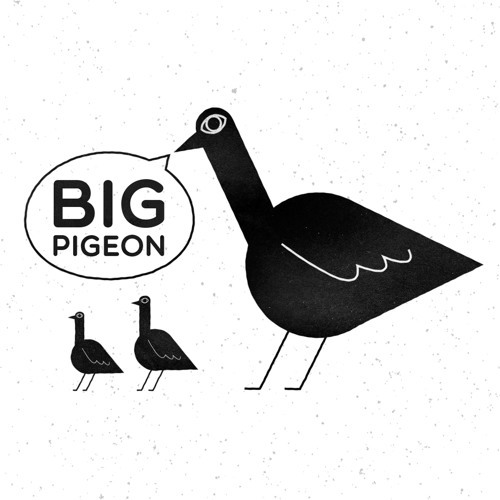 Big Pigeon is silly, entertaining, funny and gluten-free.